Los Angeles (AFP) - Michael Avenatti, the lawyer who represented an adult film star engaged in a legal battle with Donald Trump, will not face felony domestic violence charges, a spokesman said Friday. "Although we decline to file charges at this time, this matter remains open and we may file charges at any time prior to the expiration of the statute of limitations," Los Angeles prosecutor spokesman Frank Mateljan said. Avenatti had denied any wrongdoing. The lawyer has been a thorn in the side of the US president as the attorney for Stormy Daniels, who is suing Trump to invalidate a non-disclosure agreement made days before the 2016 presidential election over an alleged sexual encounter she had with him. Rumors swirled for months over the prospect of Avenatti launching a presidential bid in 2020, when Trump will seek reelection. But in December, Avenatti said he would not be a candidate. 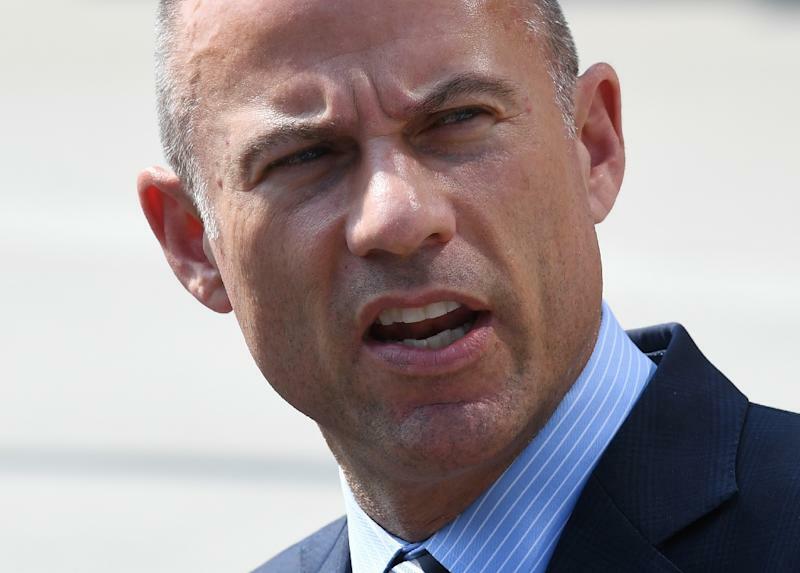 In addition to Daniels, Avenatti's clients have included Julie Swetnick, who said she witnessed sexually abusive behavior by Brett Kavanaugh, the US Supreme Court justice whose volatile confirmation process was marked by multiple accusations of sexual assault when he was in high school and college.